Dairy is important because it gives you nutrients and minerals that your body needs to be healthy. 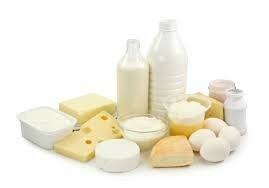 Without dairy you could get sick or you could get the disease called Osteoporosis. 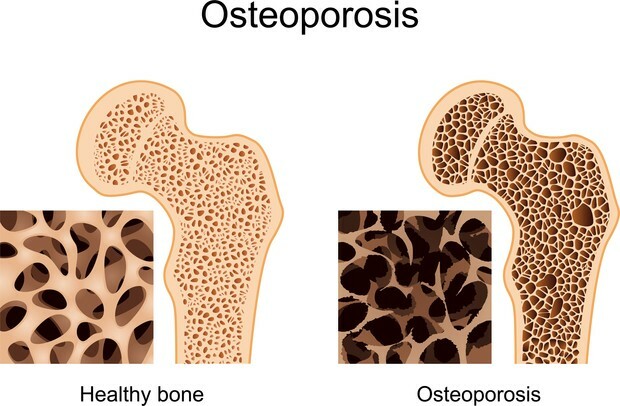 Osteoporosis is a disease where your bones become weak and are more fragile therefore they can break easily. This is caused by the lack of calcium in your bones. One way to prevent this disease is by drinking milk the way your supposed to. A second way to prevent it is by getting daily activity to strengthen your bones. Another way is to have a healthy diet. The Dairy Council. "The Importance of Milk and Dairy Products as Part of a Healthy Balanced Diet." The Importance of Milk and Dairy Products as Part of a Healthy Balanced Diet. N.p., n.d. Web. 12 Oct. 2015. For a taste of the fair at home, try Alton Brown's Homemade Soft Pretzels recipe from Good Eats on Food Network.